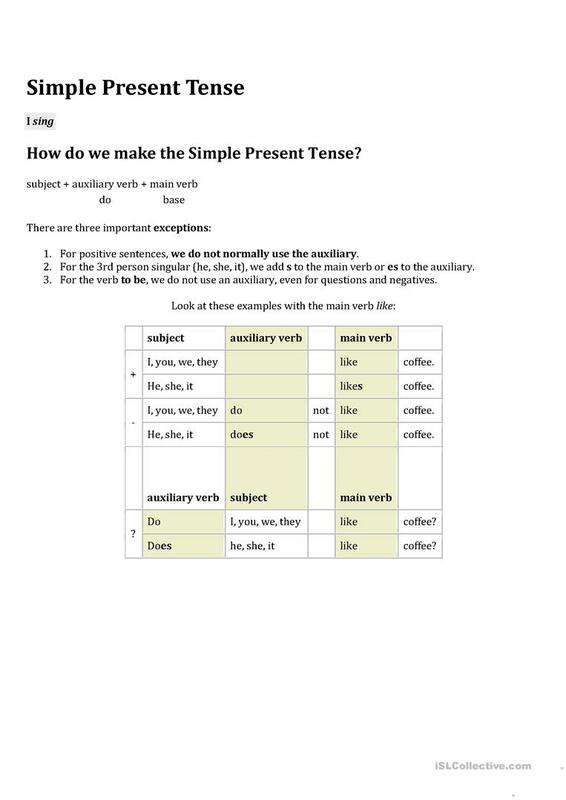 The present printable, downloadable handout is intended for business/professional students, high school students and adults at Elementary (A1) and Pre-intermediate (A2) level. 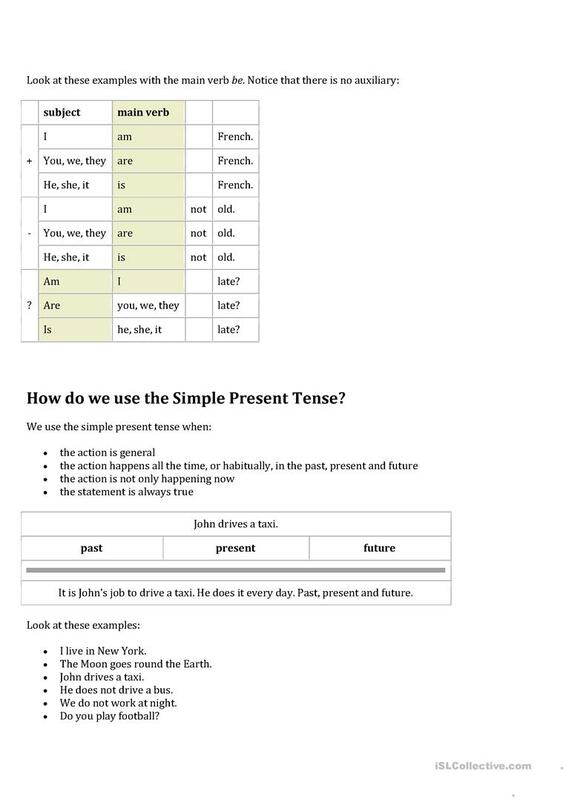 It is valuable for consolidating Present simple tense in English. It is about the vocabulary topic of Daily routines. 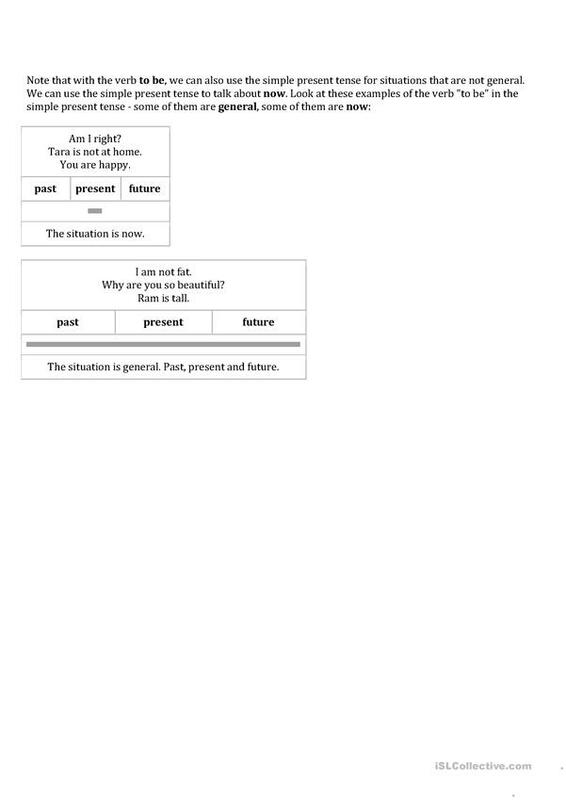 kavehsaffari is from/lives in Turkey and has been a member of iSLCollective since 2013-03-03 08:50:53. kavehsaffari last logged in on 2014-06-09 17:14:50, and has shared 1 resources on iSLCollective so far.